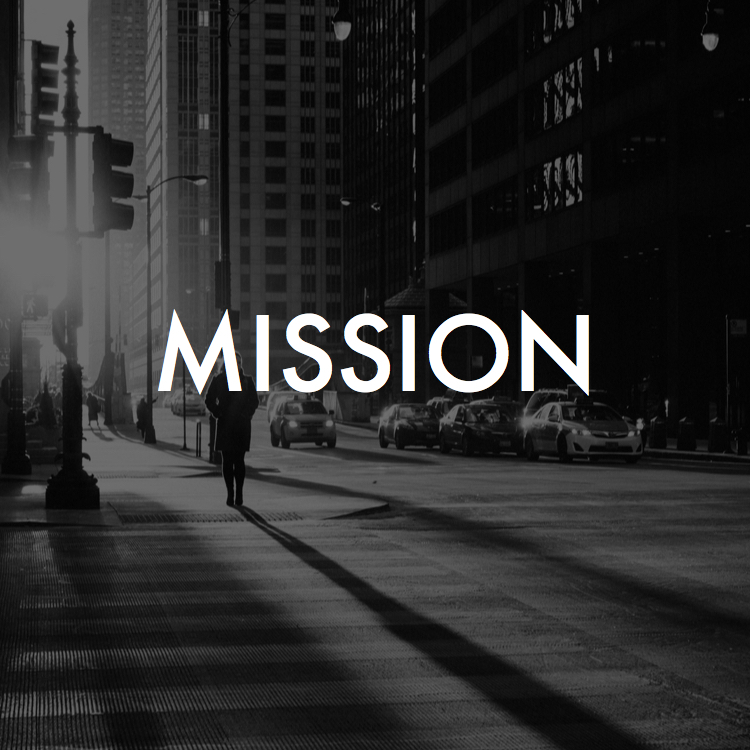 Mission is about why do we exist. Vision is about what kind of church do we see. Values are about the DNA that will influence what it feels like. Awaken's mission is the renewal of all things. God, in scripture, invites the church to partner in this work of redemption and renewal through Jesus. We say yes to this invitation. LIVE - Cultivating community outside of Sundays. We want to be waking up to what God is doing in the world, in our neighborhoods and in our own lives. We want to be a safe place for people to journey with Jesus at the center. Click here to read more about what we mean when we say these things. People often ask, "What's the vision for the future at Awaken...where is this thing headed?" The answer to that question is "Parish Church Planting." Local congregations, led by local Pastors, connected to one another by their commitment to the Awaken name, mission, vision and values. We're looking for called and gifted leaders to be sent out from our current congregations to pastor expressions of Awaken in multiple locations throughout the city. Click the link below to download a more in depth explanation of Parish Church Planting.